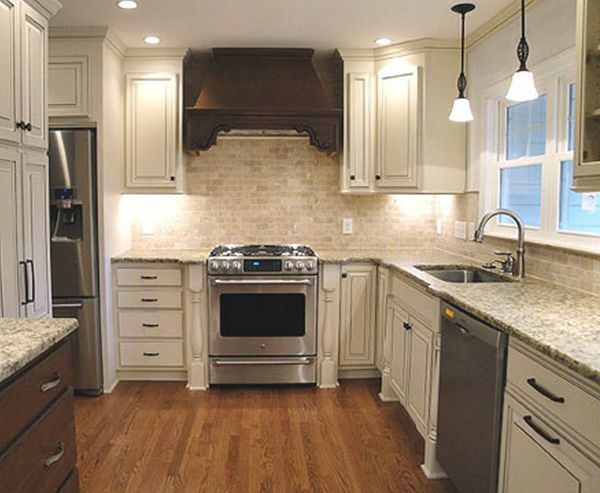 Dreaming of bigger kitchen is not bad but converting your small kitchen into a bigger one can be a bit tough. 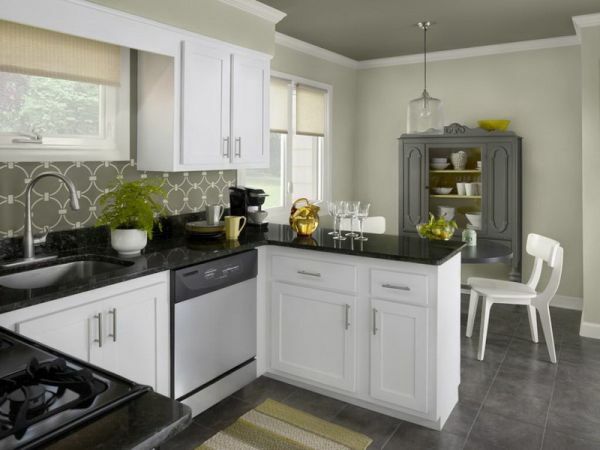 Remodeling a kitchen to add more space can be quite expensive, it is also more than likely that you do not have the extra space available to push kitchen walls. Modern furniture can be a great solution for this problem. Brilliant furniture designers have made such designs that can solve the problem of small kitchen space. There are many furniture available in the market that can help you to make your kitchen look trendy and can add an extra space to your kitchen. Dr Prem Jagyasi and Team suggests some modern yet inexpensive kitchen furniture. 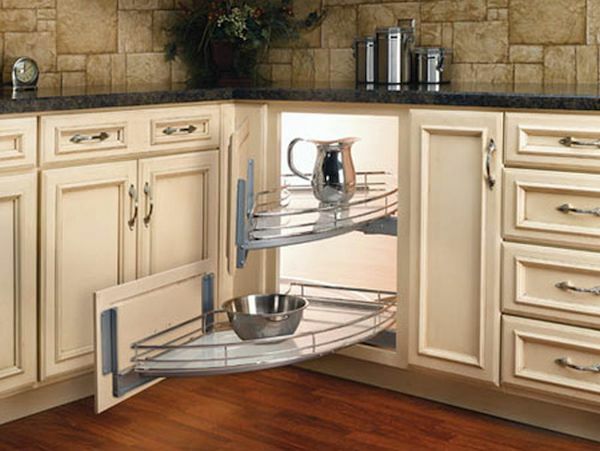 It generally becomes very tricky to place or adjust things in a small kitchen spaces. Corner cabinets can be good choice for such places. You can place them in the corner of the kitchen and can add an attractive look to the kitchen. Going for shiny corner cabinets is another good thing to do as it can give an illusion of slightly bigger kitchen. The shiny corner cabinet will also look trendy and classy. This beautiful countertop can add a classy look to your kitchen and the shiny metal surface makes it perfect for your modern kitchen. In-built cabinets make it different from old and boring counter designs. You can store cook top, utensils, and other kitchen accessories in these tops. The counter is also featured with tires and this makes it your serving counter in case of any occasion. Detachable dining tables can be a good solution for small kitchens. They not only add extra space to your kitchen but also make your kitchen plus dining area most elegant part of your house. This small rectangular dining table can be your dining table and can be converted into countertop or serving top. Detachable small cabinets and parts make this possible for you. It is very easy to arrange and maintain. Built-in bottle holder in a dining table can be great space saving solution for your kitchen. This is not only look creative but also quite enough to make your dining area look elegant. 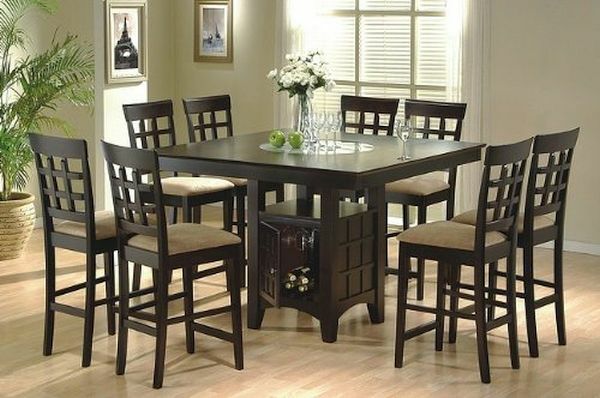 This furniture is perfect for combined dining and kitchen spaces. The glass top of the table will give you a sneak peak of colorful wine bottles. You can place different bottles according to your choice and requirement. Space adding furniture can be a great solution for your small kitchens as they can add extra space to your kitchen. 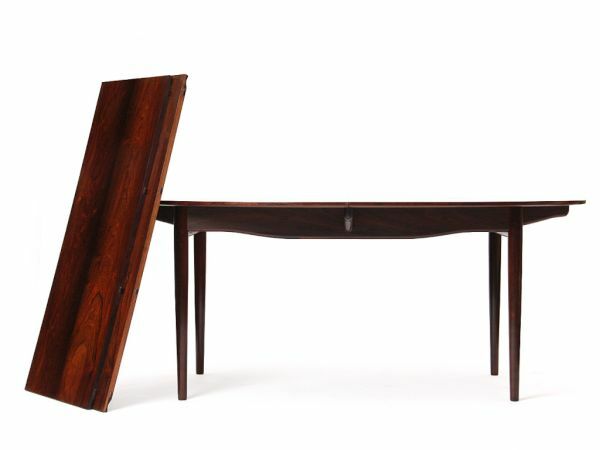 The unique design and solid material of such furniture make them best for modern homes.